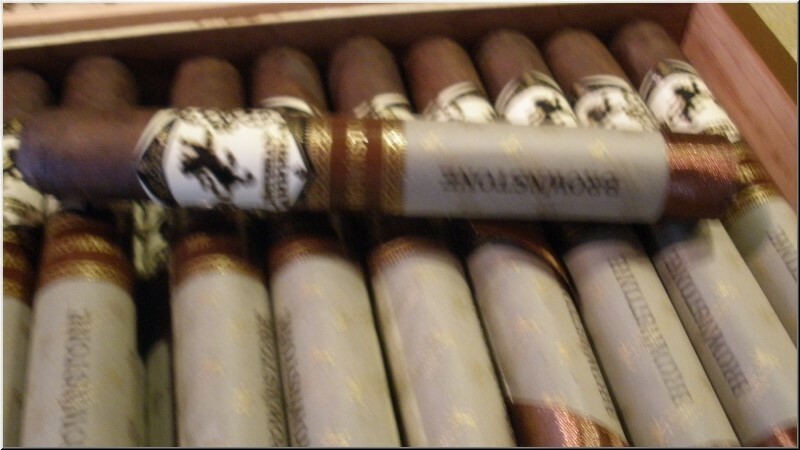 The Esteban Carreras Mr. Brownstone Toro is a superb premium cigar with a seamless, dark, and oily Connecticut Broadleaf wrapper, and aged Nicaraguan tobaccos at its core. A splendid treat for the full flavored maduro enthusiast, this flawlessly constructed flavor bomb is loaded with hearty notes of chocolate, cocoa, and spices, a sweet tobacco finish, and a lovely spicy aroma. A real thumb burner, the premium handmade Mr. Brownstone Toro cigar strikes the perfect balance between flavor and strength.